1 What is Apply To Sail and Who Should Apply? What is Apply To Sail and Who Should Apply? 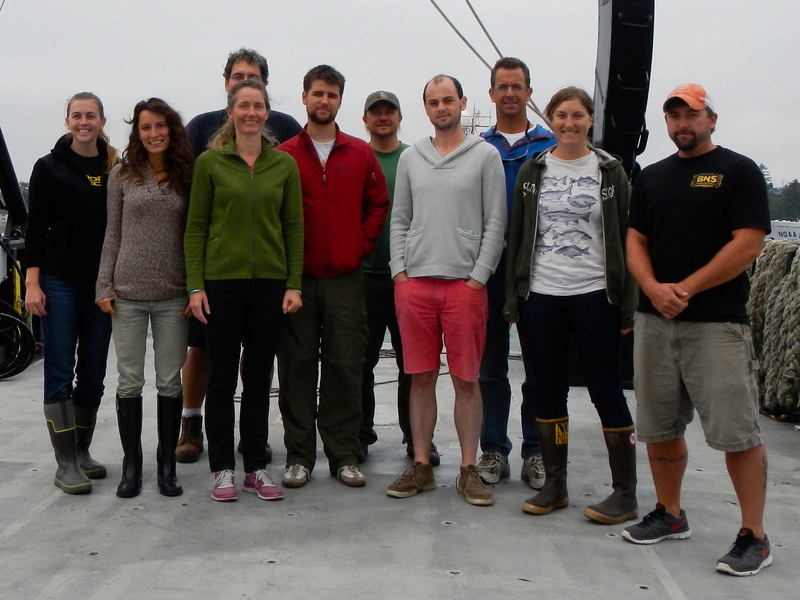 Students and early-career scientists are invited to sail on Cascadia Initiative Expeditions during the 2014 field season. Students and early-career scientists are invited to apply. The goal is for open participation to help expand the user base of OBS data by providing opportunities for students and scientists to directly experience at-sea acquisition of OBS data. Participants must have a strong interest in learning field techniques, be willing to work long hours at sea assisting in OBS deployment, recovery and preliminary data processing, and have an interest in working with the data collected. Eligible applicants include graduate students and early-career scientists in fields related to seismology. Preference will be given to employees of US institutions. A 2-page CV and a brief statement of interest (not to exceed 250 words) describing the applicant’s experience in geophysics and motivation for participating in this expedition are requested. Applicants who will be graduate students during summer 2014 must include a letter of support from their advisor. What Should I Expect While Participating in Apply To Sail? 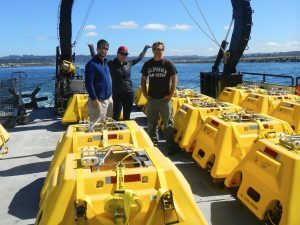 The Cascadia Initiative Expedition Team (CIET) is leading six oceanographic expeditions during 2014 that will recover and redeploy ocean bottom seismometers (OBSs) as part of the NSF-sponsored Cascadia Initiative. The cruises will last from 6 to 21 days in length. 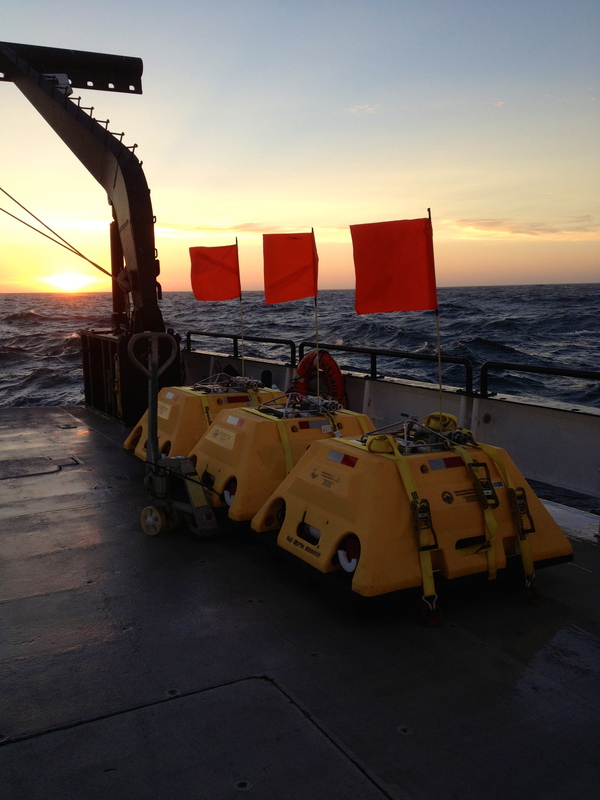 On each of the expeditions berths for 2 to 4 additional students/scientists will be available. In the summer of 2013, there were 51 applicants to the Apply to Sail Program from the US and 4 other countries; 21 graduate students as well as a few undergraduate students, postdocs and young scientists from the US and Canada were chosen to join the crew.